There has been a call for twenty-four-hour nurseries to be rolled out across the U.K. as parents struggle to find childcare. With inflexible shift patterns available to cater for unsocial working hours the nursery sector will benefit from users such as fire-fighters, nurses, doctors and warehouse workers etc. The first twenty four hour nursery of its kind opened in Birmingham in Edgbaston. 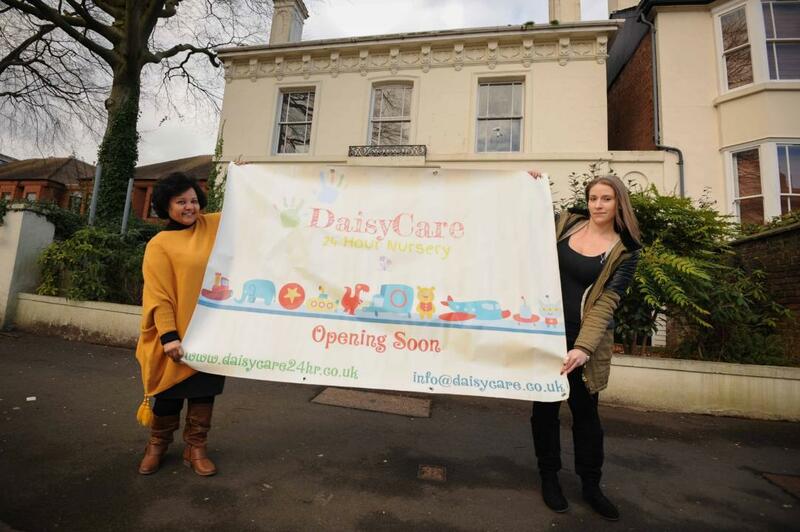 Daisycare Edgbaston opened earlier this year in March and is a roaring success with local families. One of the founders used to be a midwife and came to the conclusion as she was struggling for childcare there must be others out there in the same boat. Its location on the George road Edgbaston means that it is close to the local hospital and many staff have signed up to use this helpful facility. Each child will have their own compartment with bed and night light and a qualified experienced member of staff will stay in the room all night. As work patterns and business needs adapt to meet the modern twenty four hour world we live nurseries need to meet this growing demand. For parents knowing their child will be safe and well cared for will help any hesitant parent return to work. Time will be well spent with purposeful playing talking and listening opportunities. Parents can easily stay in touch to check everything is okay.